MONTREAL, Que., Canada, Oct. 5, 2017 – Yul Moldauer of Arvada, Colo./University of Oklahoma, finished in seventh place in the men’s all-around final at the 2017 World Championships at the Olympic Stadium in Montreal, Que., Canada. 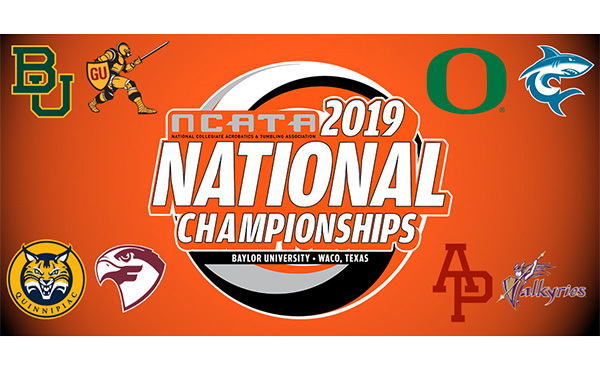 Ragan Smith of Lewisville, Texas/Texas Dreams Gymnastics, and Morgan Hurd of Middletown, Del./First State Gymnastics, will compete in the women’s all-around final Friday, Oct. 6, at 7 p.m. ET. 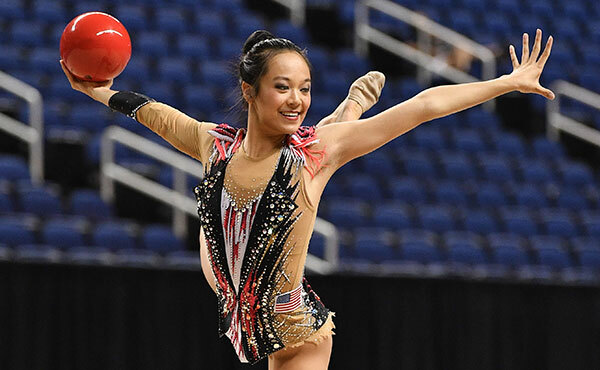 Live web coverage of the finals is available at usagymworlds.com, NBC Sports.com/Live and the NBC Sports app. Moldauer’s 84.998 total score put him in seventh, just behind Great Britain’s Nile Wilson (85.332). China took the top two spots with Xiao Ruoteng at 86.933 and Lin Chaopan at 86.448. Japan’s Kenzo Shirai was third with 86.431. Rounding out the top five were Russia’s David Belyavskiy (86.315) and Cuba’s Manrique Larduet (86.031). 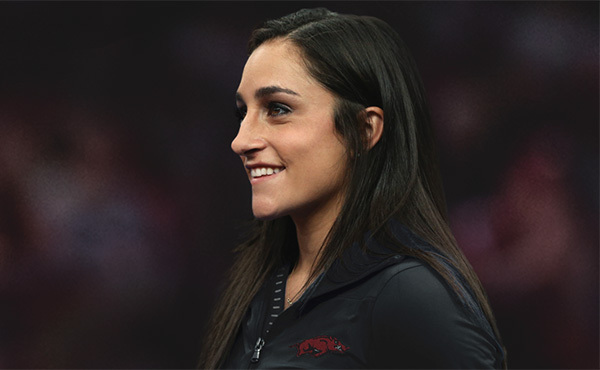 Moldauer’s individual event scores are: floor exercise, 14.566; pommel horse, 14.000; still rings, 14.066; vault, 14.500; parallel bars, 14.533; and horizontal bar, 13,333. Floor exercise: included a Randi to open; Arabian double 1/2; and a triple full. Pommel horse: opened with scissors and a flair sequence; Magyar; Sivado; handstand dismount. Still rings: opened with a back uprise to Maltese and Azarian cross; Maltese; tuck and pike Yamawakis to whip it to cross; double double dismount. Parallel bars: started with a straddled front one-and-a-quarter; Peach; Peach 1/2; Diamidov; giant Diamidov; giant; layout Suarez; stuck his double front 1/2 dismount. Horizontal bar: opened with a Yamawaki; full Takamoto; 1/2 Takamoto; Kovacs; sticks full-twisting double layout. 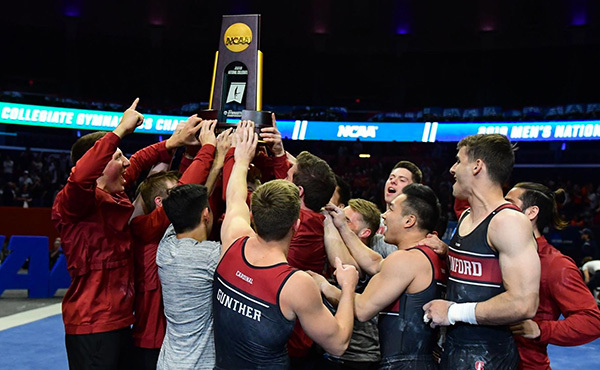 This year’s World Championships is an individual World Championships, which means World champions are determined for the men’s and women’s all-around and individual events but there is no team competition. Athletes advance to the respective event finals based on performances in the qualification round, with a max of two per country. The remaining World Championships’ competition schedule is as follows. Here's a quick overview of the various ways to watch and follow the U.S. Team's performances at the 2017 World Championships in Montreal. For more information on the World Championships, please go to USAGymWorlds.com. 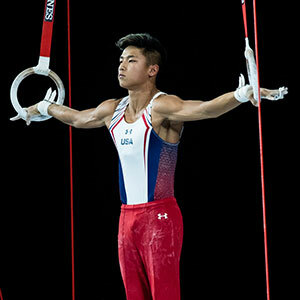 USAGymWorlds.com will have live webcasts (U.S. viewers only) of the finals. 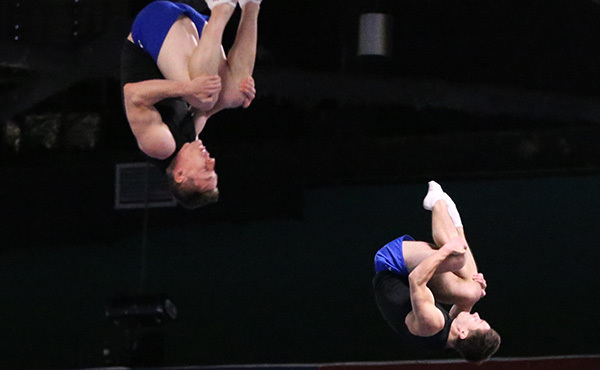 Coverage of podium training, qualifications and finals will be archived for on-demand viewing. NBC Sports. Fans can catch all the action live in spectacular high definition via NBC Sports online at NBCSports.com/Live, or through the NBC Sports app which is available on the iTunes App Store, Google Play, Windows Store, Roku Channel Store, Apple TV and Amazon Fire. Cable TV. The Olympic Channel will air the women’s all-around finals of the 2017 World Championships live on Oct. 6 at 7 p.m. ET. In addition, NBC Sports Network will provide live coverage of the second day of event finals on Oct. 8 at 1 p.m. ET. 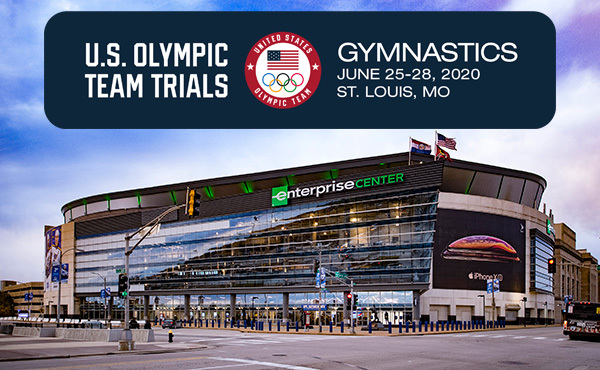 Live webstreams of the finals sessions will also be available at USAGymWorlds.com. NBC. NBC will broadcast coverage of the Worlds on Oct. 7 at 2 p.m. ET, hosted by NBC Sports Group’s gymnastics team of Tim Daggett, 1984 Olympic team gold medalist, Nastia Liukin, 2008 Olympic all-around champion, and John Roethlisberger, three-time Olympian. 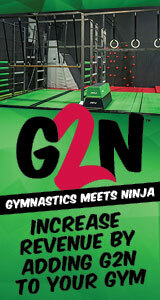 USAGymWorlds.com. USA Gymnastics will provide enhanced coverage from Montreal, including results, photos, interviews and the webcast. Fans can also follow the action on Facebook, facebook.com/USAGymnastics, and Twitter, @usagym, or by using #MTL2017GYM.